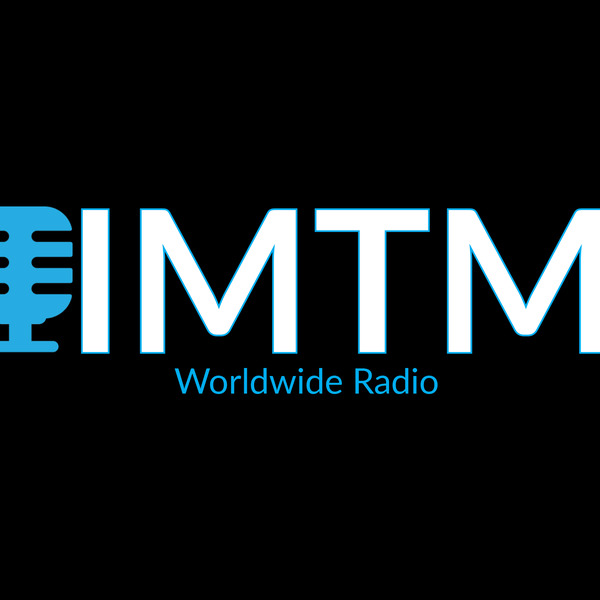 If you liked this show, you should follow IMTM Worldwide Radio. What has changed over the years when it comes to music, acting, modeling? Social media. Social media gives you instant access to individuals in the entertainment industry. It allows you to make an immediate impression on someone that "says" that they sing, that they are in movies or that they model. Having the actual "talent" to do these things? Social media can trick you into think a person has talent when they don't. This is where Karma separates herself from others. She is establishing her own look, her experience as an actress is growing, she is singer that can perform. Karma will join us to talk about her talents, why she moved to Atlanta, some of the projects she is working on and more. So tune in, listen in, call in. Be sure to follow the show on Instagram at @imtmworldwideradio.